Smooth, fast and quiet, happy I bought them! Purchased these and road them for two weeks, until they started to not free wheel very well as time went on. At this cost I was very disappointed. Went back to my original zipp 303 firecrest and they are still spinning very well. 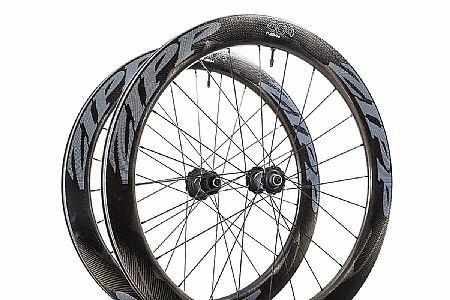 I think zipp needs to work out the kinks in the NSW model. Riding was all in dry paved road conditions.